In 2012, CAIR-AZ made it a key initiative to help with voter registration in the Phoenix Muslim Community. Our staff and volunteers conducted multiple voter education drives, with the goal of ensuring voters were registered – and to empower the community to make their voice heard. 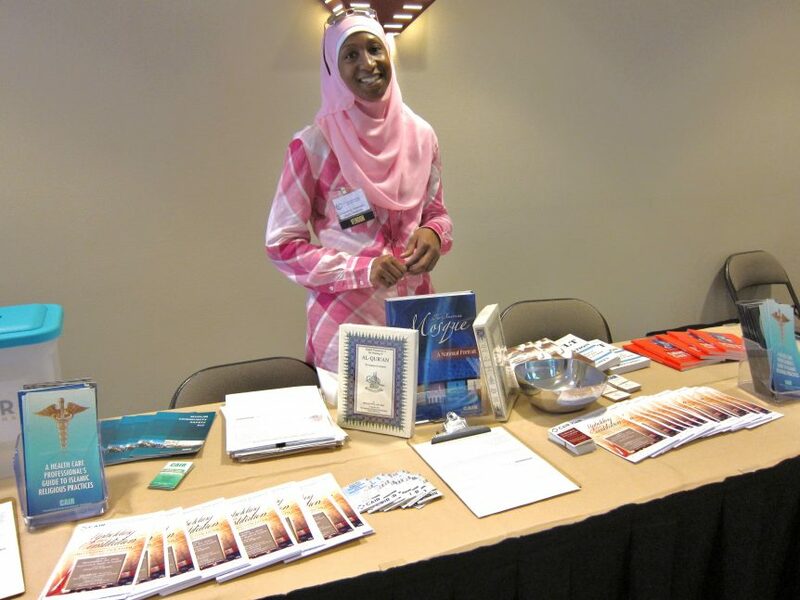 Events were conducted at mosques throughout the Phoenix area, as well as at the MAS-AZ Convention in September. Additionally, we were able to hold a very special voter-education seminar/halaqah at ICC Tempe, answering vital questions from prospective voters and community members. Remember, 2014 elections are right around the corner! If you are interested in volunteering to help CAIR-AZ with a voter registration drive, or to volunteer at any of our events you can e-mail us at info@cair-az.org or fill out the “Contact Us” form listed on the website.